Forget the spin. 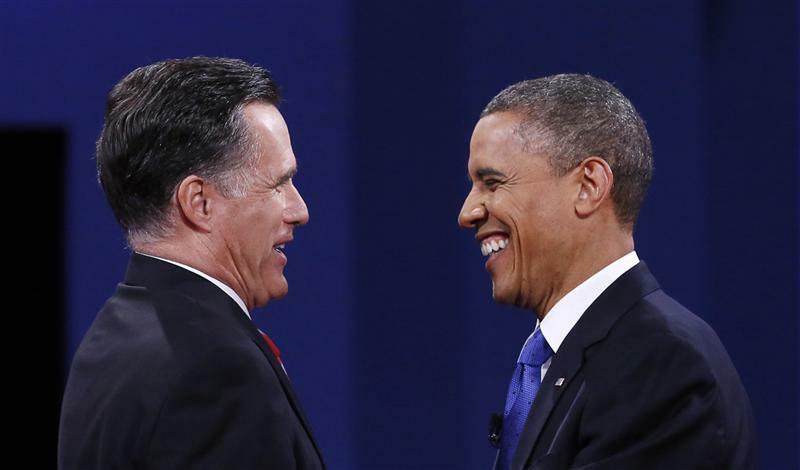 Economy-based models and U.S. national polls show the president and Mitt Romney neck-and-neck. But under the state-by-state system that picks the winner, Obama leads. That doesn’t mean he’ll win for sure. But his odds look at least twice as good as Romney’s. U.S. elections take place on Nov. 6.